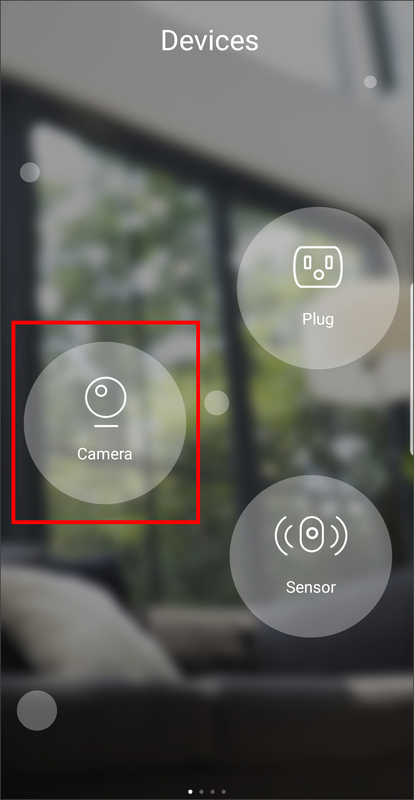 How do I set up motion detection using the mydlink app? Note: This FAQ is for the mydlink app, not mydlink Lite. The screen shots are from the Android version. The iOS version may look a little different. Step 1: Launch the mydlink app. 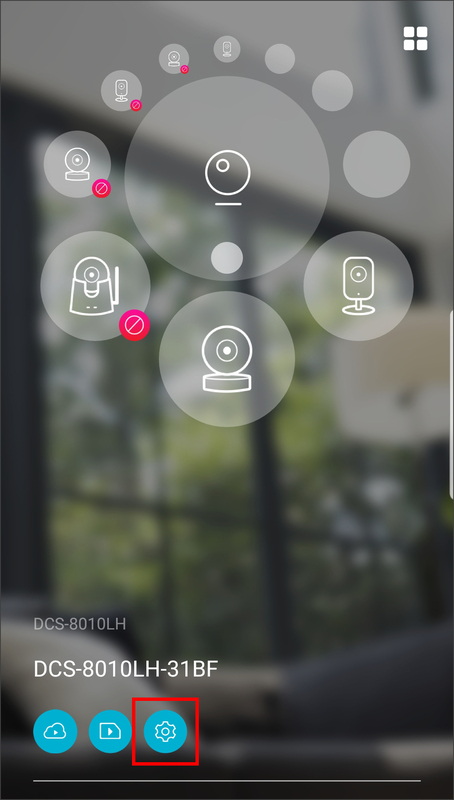 Step 2: Tap Devices at the bottom of the home screen or tap the menu in the upper left corner, tap Devices. Step 4: Tap Motion Detection. Step 5: Tap the button to turn on. Step 6: Tap where you want to detect motion (represented by a orange square). Then select the sensitivity (0-100, 100 being the most sensitive). Once finished, tap < (iOS) or tap the back button (Android) to save your settings.